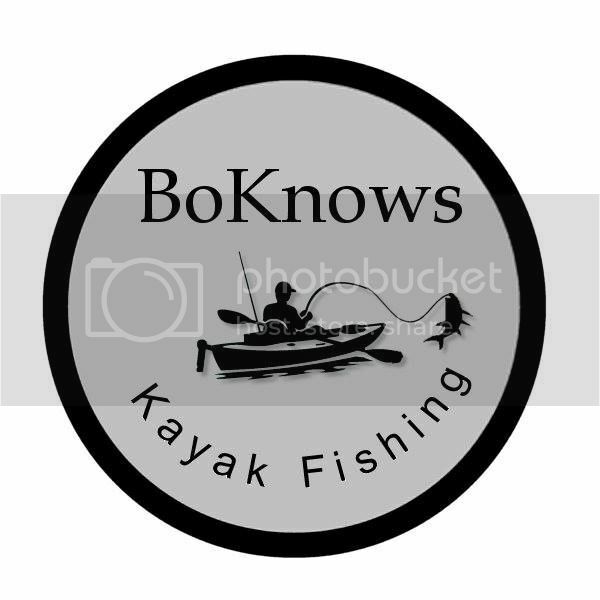 is there kayak stuff at the spring fishing show? Last year Fogh had Hobie, Old town and Ocean Kayak there, Paddleshack Muskoka had Jackson and Nu canue, Scotty had their full line there also. Thx Wink?.I appreciate the heads up?.think I'll save my trip there until Feb. If your looking for tackle at The Toronto boat show in Jan, don't bother. Save you gas and time for the Spring Fishing show in Feb. Way better. Wondering if there is any point going to The boat show for kayaking stuff? or is it better to hit the sportsman show?